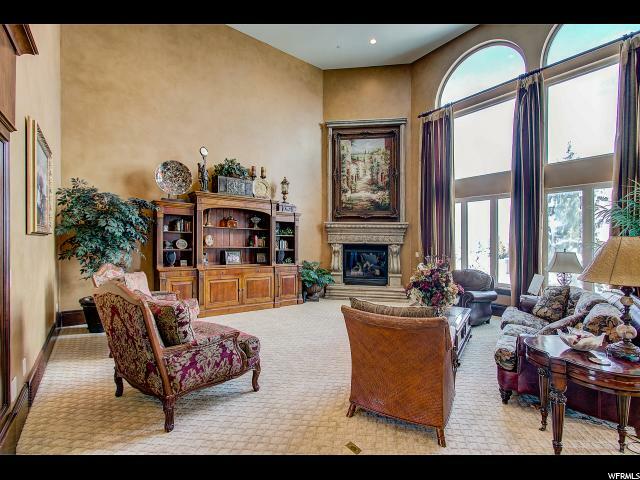 This custom built award winning Parade of Homes, won every award in one-two million range, standing proudly on over a half acre. 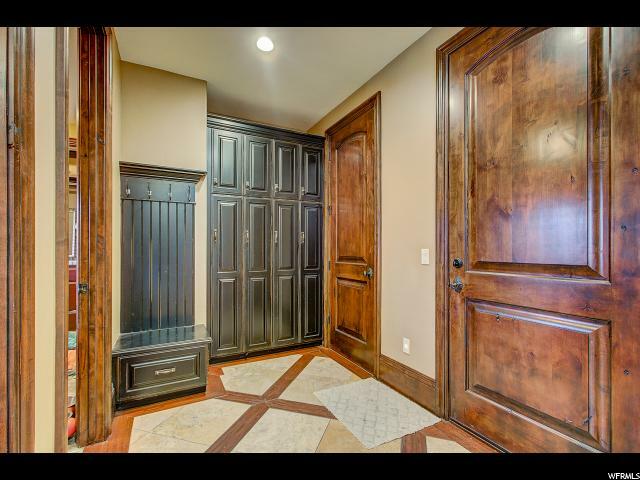 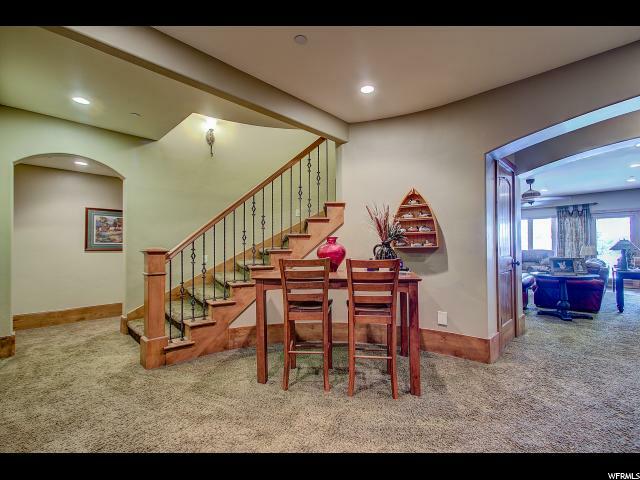 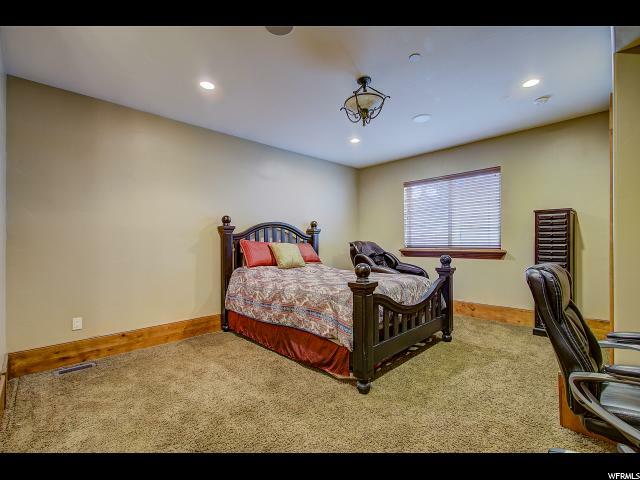 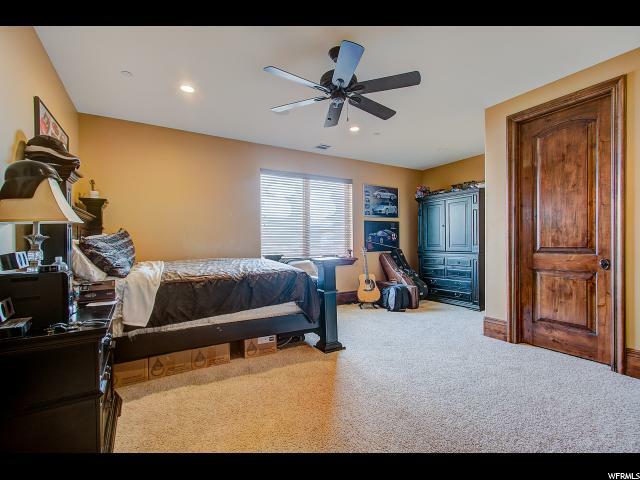 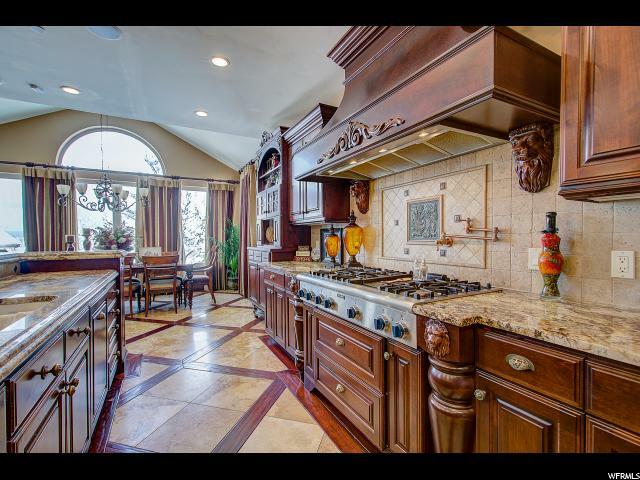 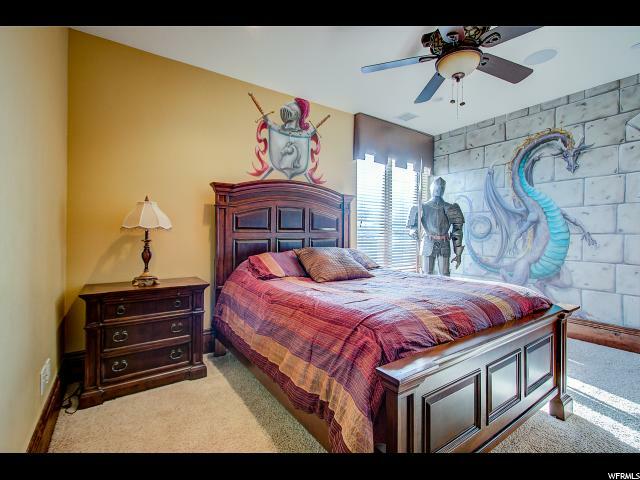 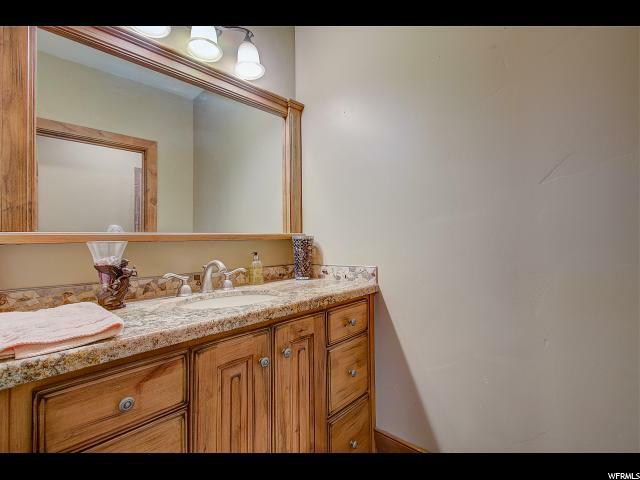 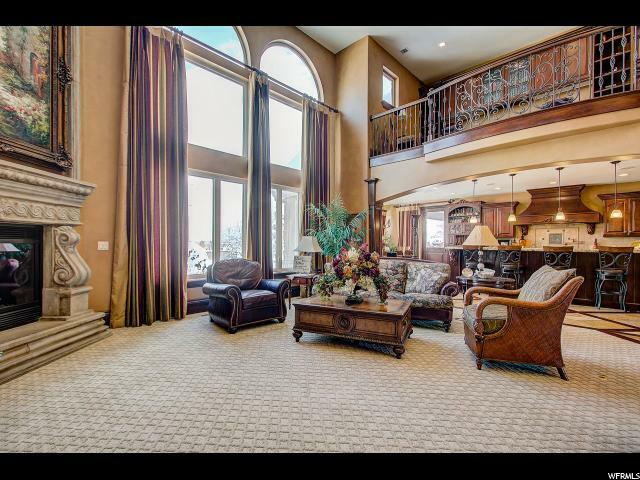 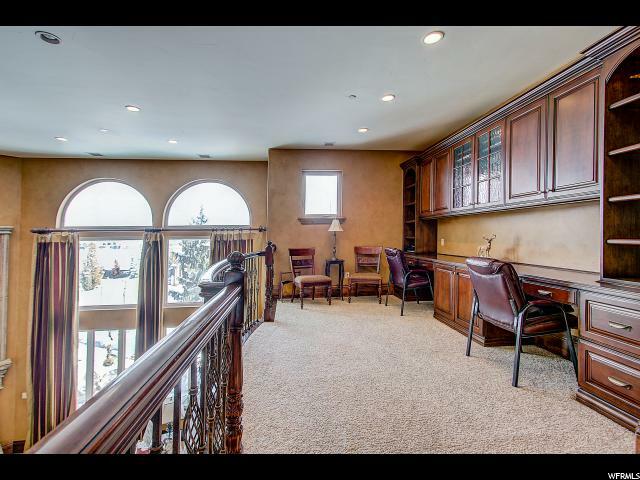 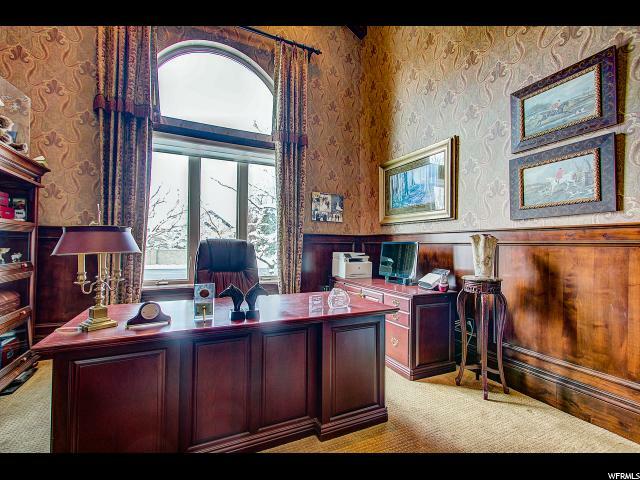 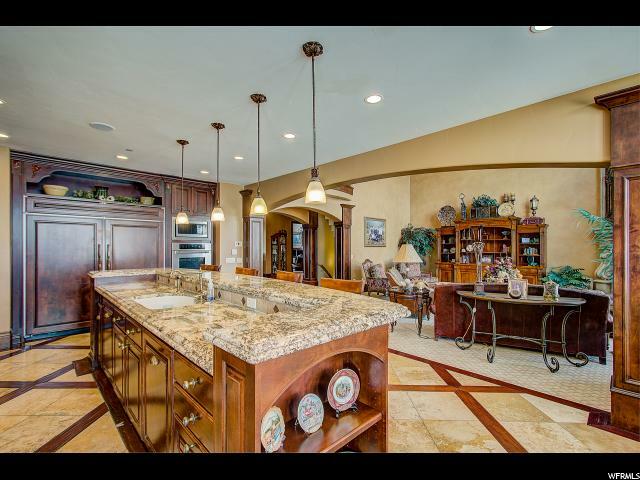 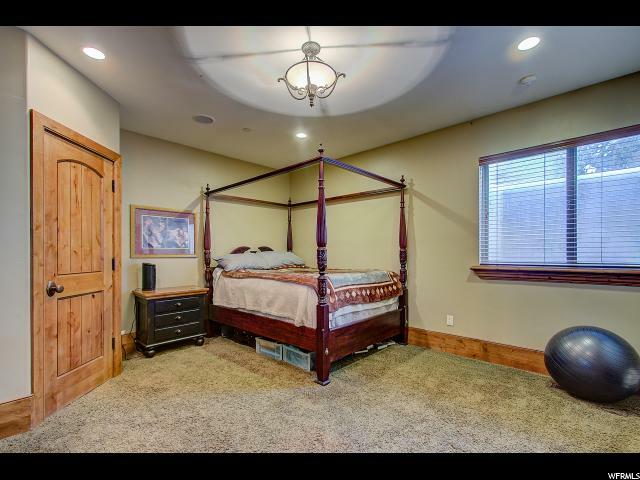 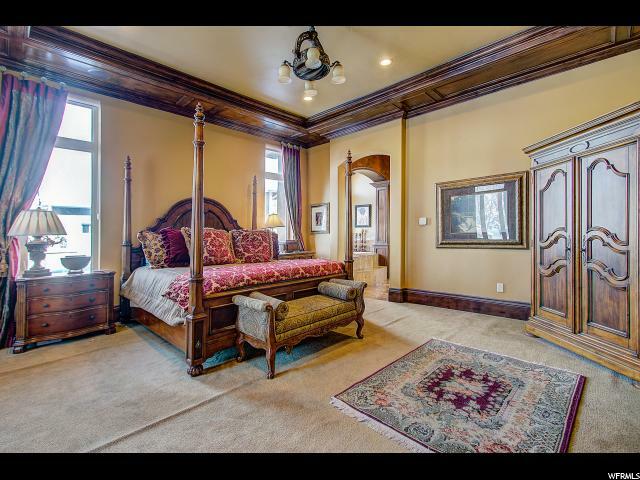 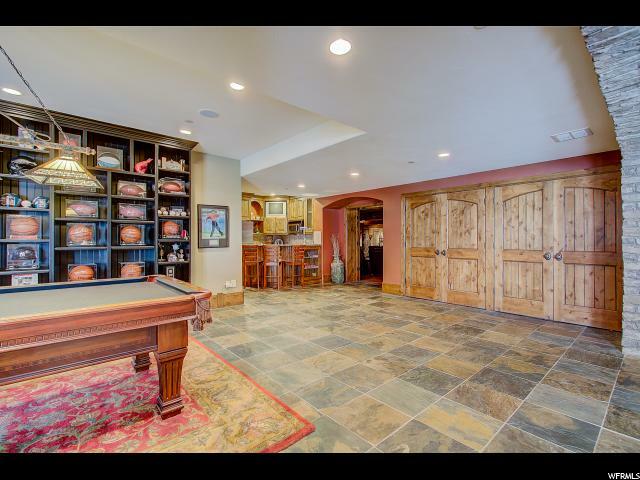 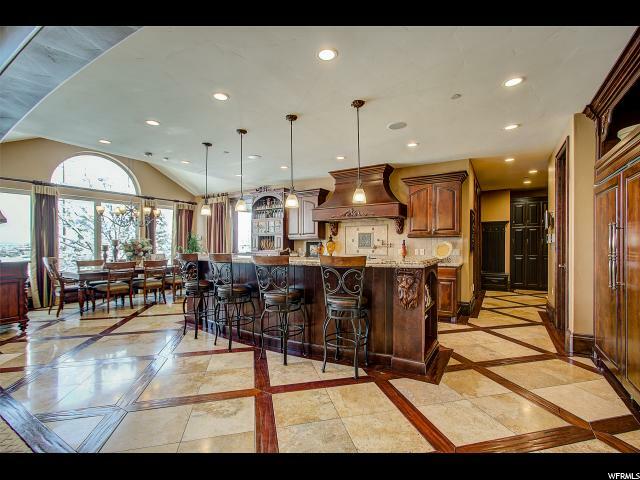 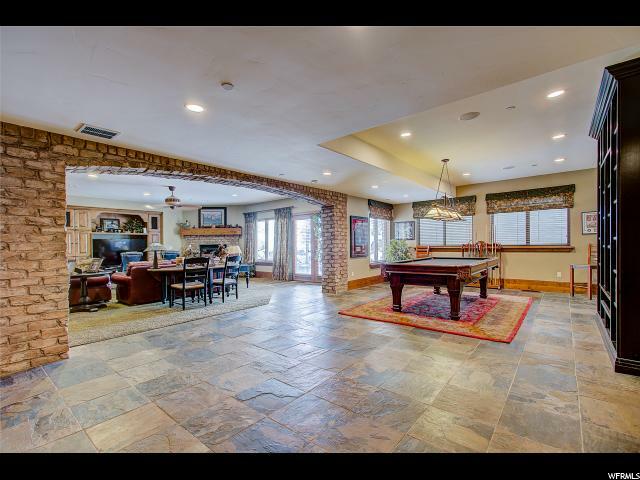 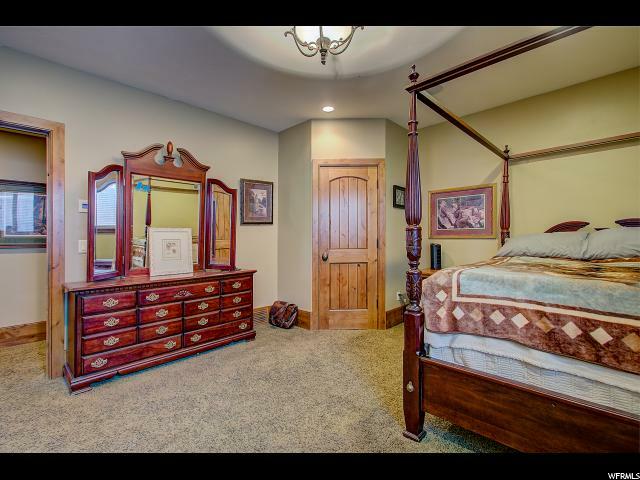 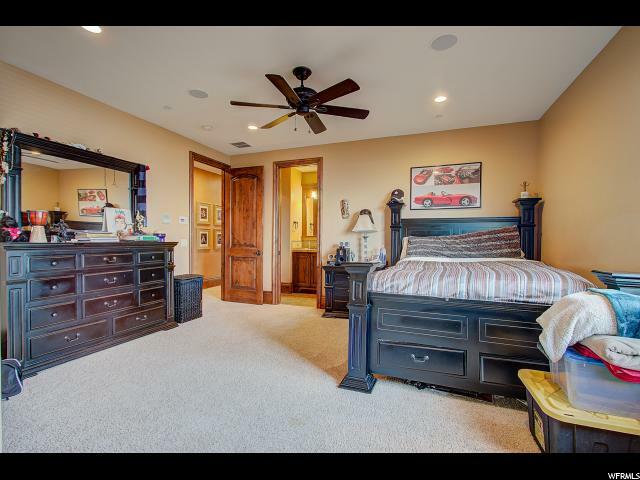 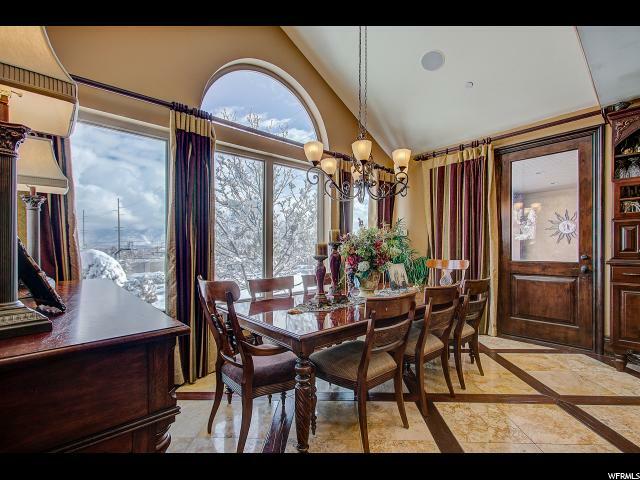 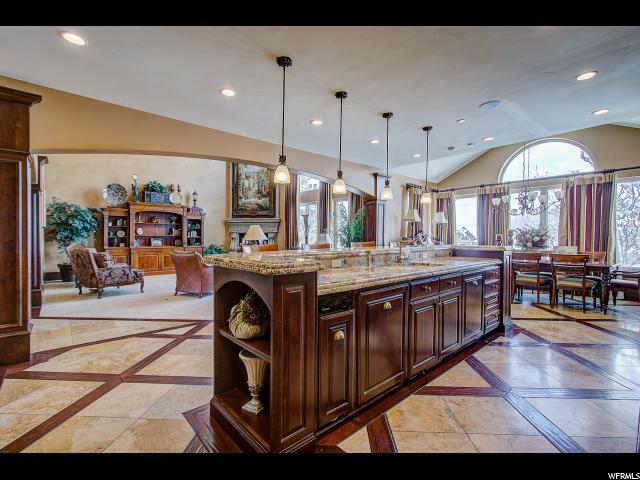 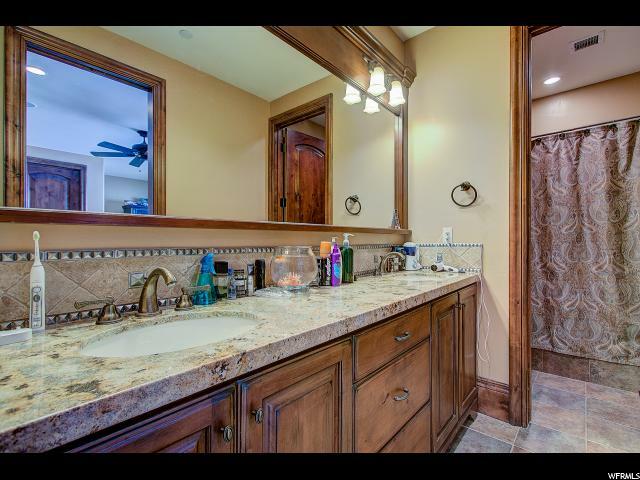 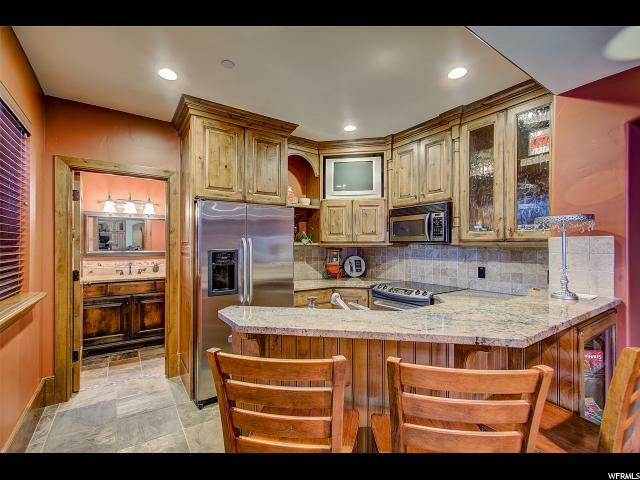 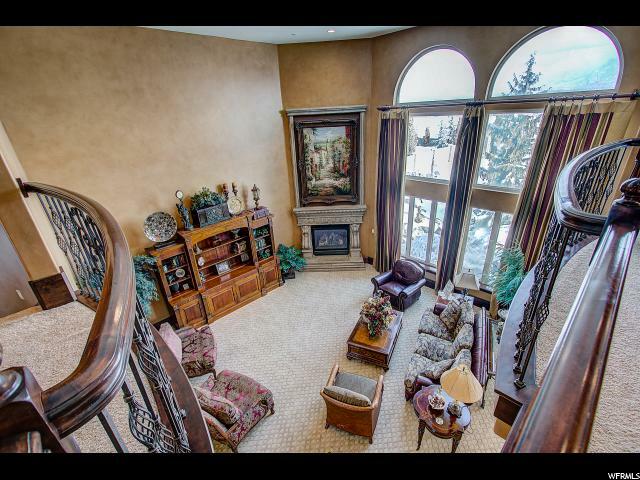 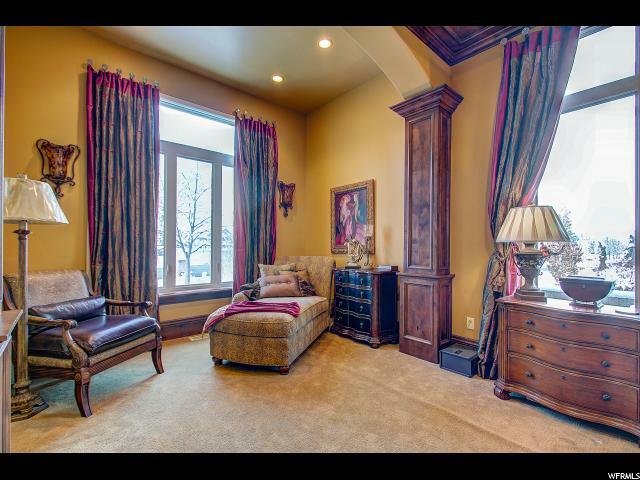 (.63) this seven bedroom six bathroom South Jordan home with spectacular mountain views in Nelson Farms subdivision. 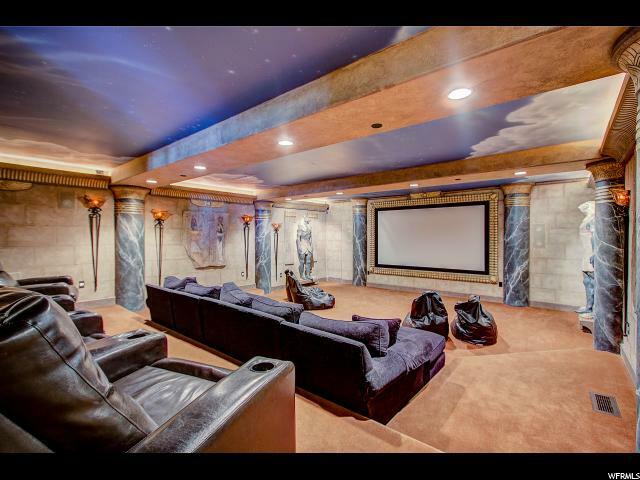 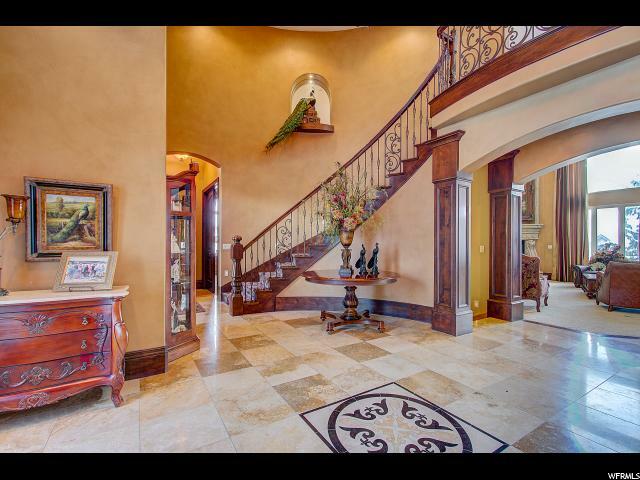 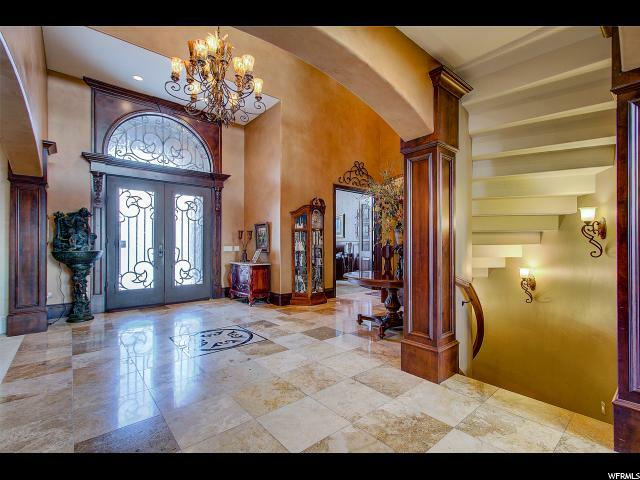 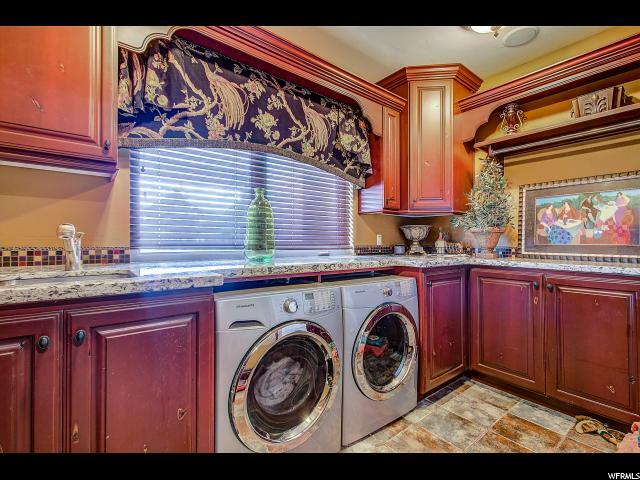 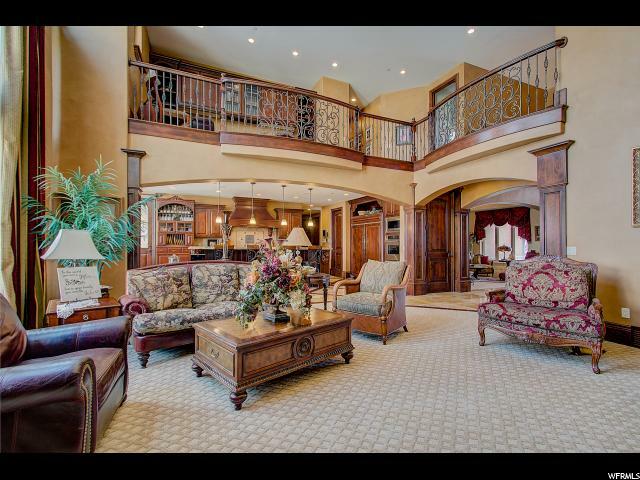 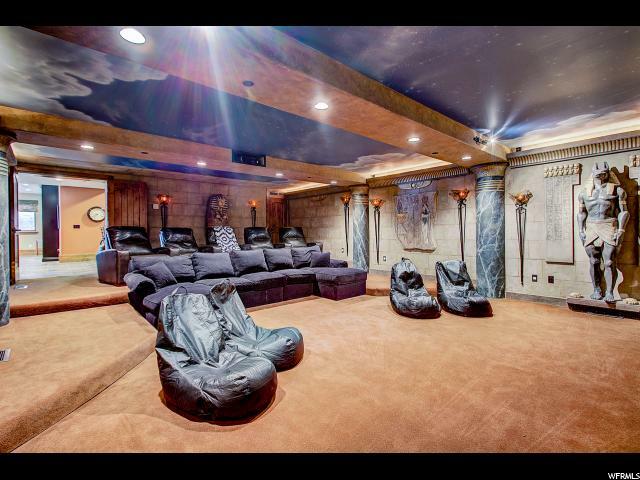 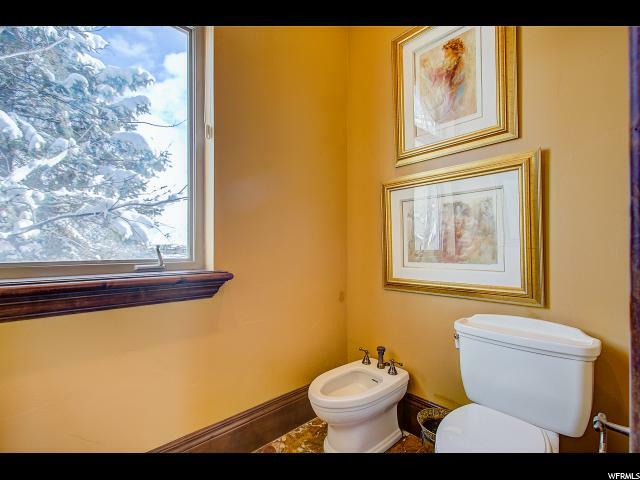 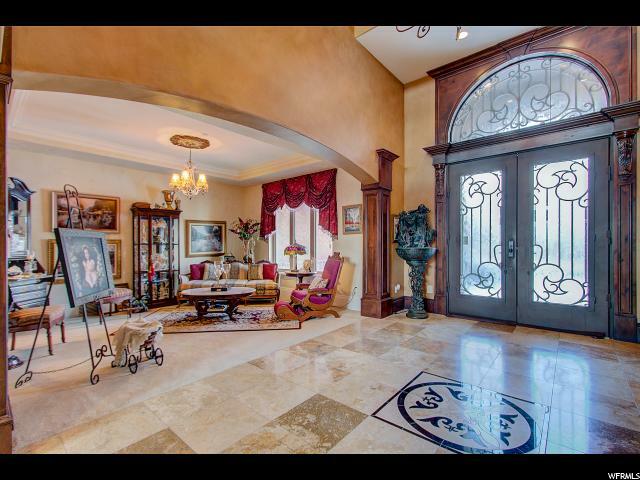 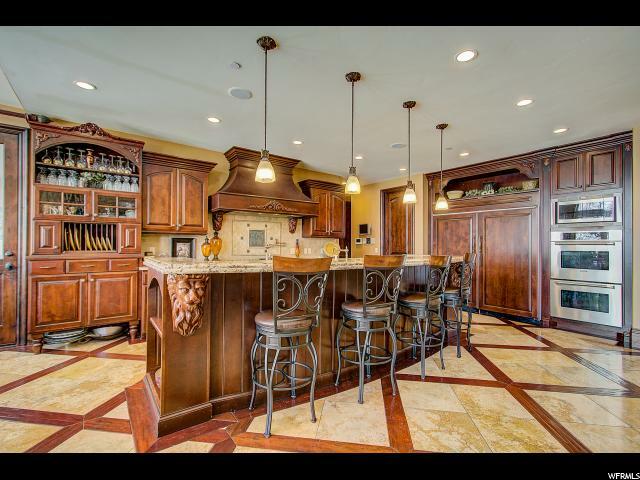 Pay special attention to details through out this incredible home. 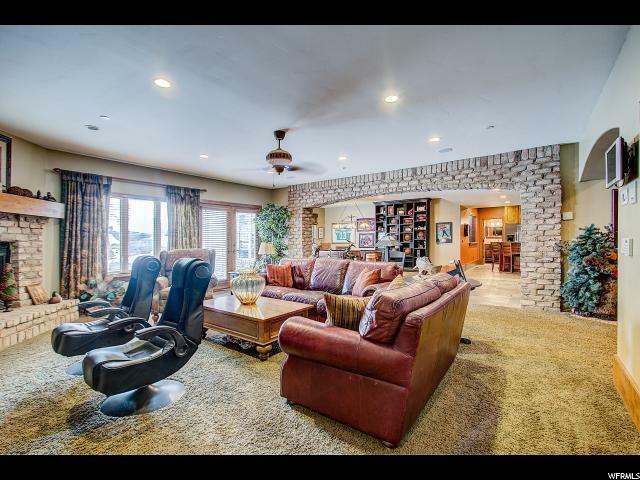 From the gourmet kitchen, jade floors in master bath, theater room, downstairs kitchen, walk out basement, pool, hot tub, sport court, immaculate landscaped yard, huge four car garage. 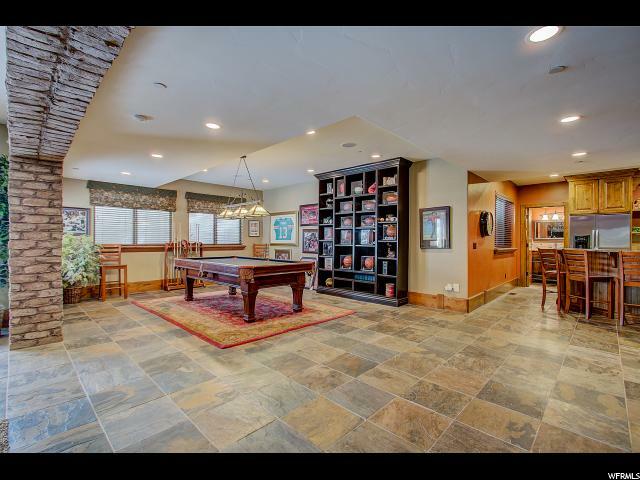 This home was built for entertaining family friends. 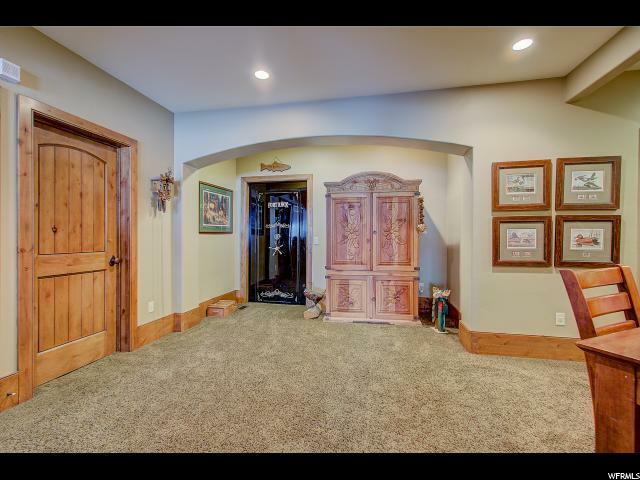 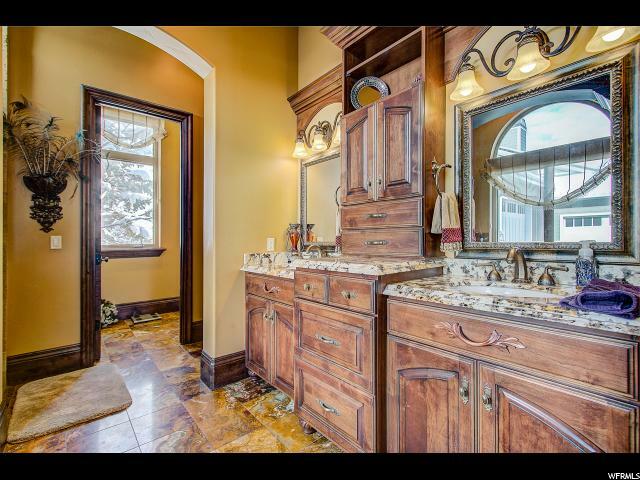 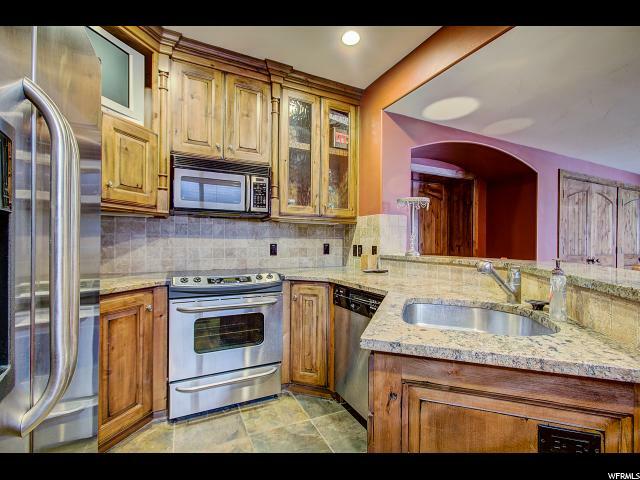 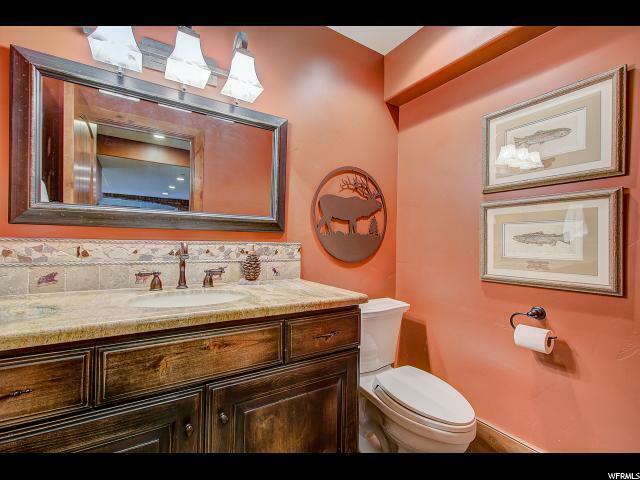 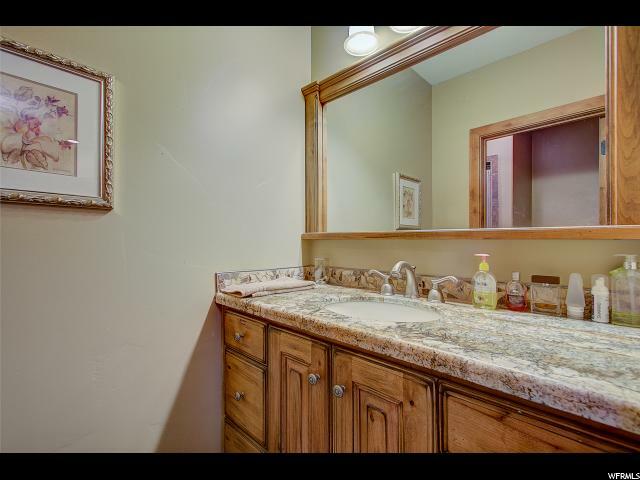 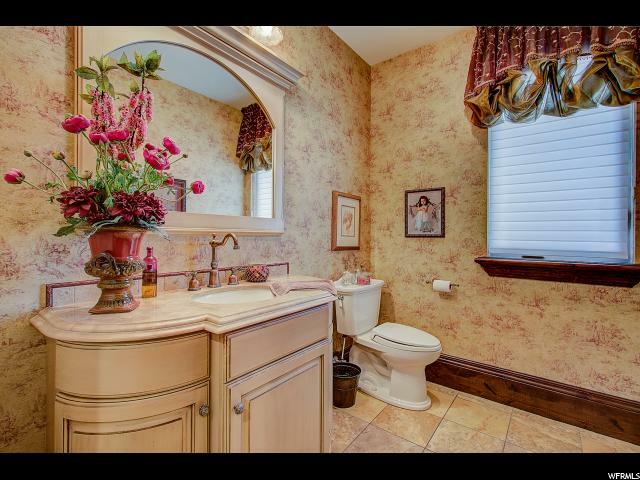 I would like more information regarding the property at 11383 S PORTOBELLO RD, South Jordan UT 84095 - (MLS #1572277).